This week, as the army continued on its way to Ecbatana, I broke away from the main column to visit Pasargadae, the home and burial place of Cyrus the Great. For those of you who do not know, Cyrus founded the Persian empire during the twenty-sixth regnal year of my predecessor, Alcetas I. He was a brave soldier, wise legislator, and friend to men. I strongly recommend Xenophon’s Kúrou paideía, which can be bought from the mobile library, for more information about him. While at Pasargadae, we entered Cyrus’ tomb to pay homage to him, and when we left, we left him under the protection of the Magi. The Magi, of course, are men of great dignity. As such, they would be within their rights to charge a great fee for protecting Cyrus’ tomb. But they do not; in fact, they guard it for no more than one sacrificial sheep and horse per month. I commend the loyalty and devotion of the Magi to you. If they will guard a king for so little, what will you do for your king who gives you so much? 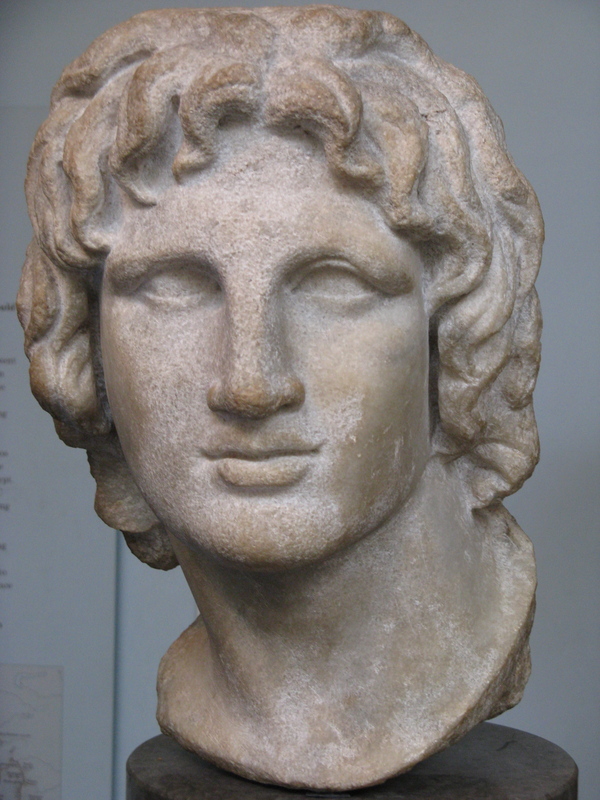 Reports are coming in today that King Codrus of Athens threw himself onto the hearth in his palace yesterday evening. This remarkable event is said to have taken place after his wife, the queen, spilt some hot water on her finger while making dinner. Hearing her cry, Codrus – remembering the prophecy that Athens would not survive a disaster if the king lived through it and believing that it referred to the hand of his queen – leapt forward and spear tackled the cauldron. He then lay down on the fire. Quick thinking servants put the fire out before it could consume him. Our reporters say that Athens remains standing. A few nights ago, following last week’s column on how to engage your audience while telling a story, I was asked in the Pella Wine Tent how does a poet get an audience in the first place? That is a good question. Men are very busy these days and will not readily give up their time to hear even a good story. A poet may use a number of methods to grab people’s interest. 1. Pay people to listen. Sadly, most (i.e. all) poets are very poor. If they were rich they would probably be politicians so this method is not very practicable. 2. Coerce. Blackmailing people can be fun but sadly, is not wise in this instance. The last thing you want to happen while singing of Achilles’ rage (if you really must sing the same song as every other poet ever) is to get stabbed in the back – literally – by an audience member with a grudge. 4. Get them drunk. This is my favourite method. If you whip out your lyre or lute at the right moment during a drinking session, the kind of people who would be likely to take advantage of you (  above) will be too drunk to be of any trouble. Similarly, the kind of people who would be minded to listen will do just that, for they will be grateful that you have given them an opportunity to slow down on their drinking, because – apparently – there are some people out there who do not drink to get drunk. The Union of Macedonian Mothers will be taking revenge on the men who continue to try and pierce their wives ears and other body parts with xystons and spears and who failed to give a donation for the outing to Susa two weeks ago. Cleopatra (tyrannos – Is that right, Leonnatus? I really don’t want to get on her wrong side – Ed) apologises for the inconvenience to wives and mistresses if their man turns up dead. The Kaloi k’agathoi Soc will be holding nine nights of petition (NNP) from the hemera heliou onwards to ask Ares to send us a new Persian army against which Alexander may win new glory and his soldiers loot – and scars. The NNP is open to all and will be followed by wine and an SAE (scar admiration exchange). The Wine Sarissa Club meets at midnight on the next hemera Hermes for a special Under the Moonlight meeting. Wine drinking and initiations (there are currently six vacancies due to deaths by over drinking) will be punctuated by prayers and hymns to Selene. Engineering and the Chicken. There will be no E&tC meeting this week as Aristobulos is in Pasargadae; however, he wishes to thank all those who prayed for his chicken over the past week. The Camp Notices is happy to report that she is back to full health and, no doubt, ready to eat another structure upon the return of her master. This coming hemera Hermes, the Friends of Rome will be holding the first in a series of symposia to discuss the rôle of the Roman consul since its inception in the twenty-eighth regnal year of King Amyntas I. The first symposium will look at Lucius Iunius Brutus and Lucius Tarquinius Collatinus, and will be asking the question ‘Were they right to overthrow the Roman monarchy?‘. Of course they weren’t, but if you would like to find out why, visit Amyntas Africanus’ tent at sunset to find out why. Wine and Punishment Soc. A new society dedicated to discussing different forms of capital punishment over a krater or two of wine. This week: crucifixion. The first meeting will be held in the Pella Wine Tent on the hemera Dios, and will look at the fate of Polycrates of Samos (who was, by-the-bye, betrayed to death by the Persians). Loot Soc thanks to all who attended its exchange session in the Aegae Wine Tent last hemera Aphrodites. There will be another one on the same day next week. It was very interesting seeing all the the loot that was brought for sale or exchange – the head of an unknown pharaoh, Gyges’ queen’s clothing, and Moses’ staff being among some very notable items on display. 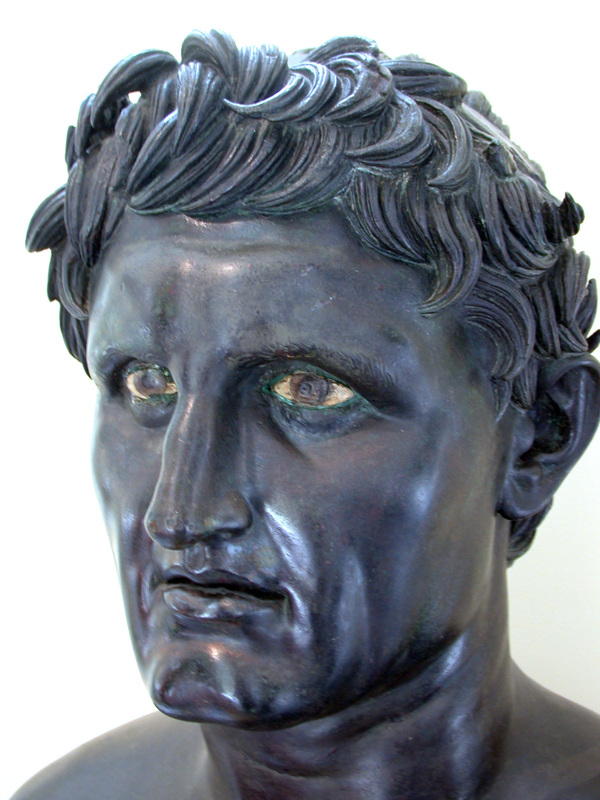 Seleucus, son of Antiochus. The man who knows not what a comb looks like and teller of unfunny jokes. Seleucus loves his mum and can be found most evenings in the Pella Wine Tent extolling the virtues of both his parents. Seleucus says he is thoroughly committed to Alexander’s mission and that his ambition is to one day ‘found one or two cities’ of his own. Good luck, sir! Can you guess what type of flower this is? 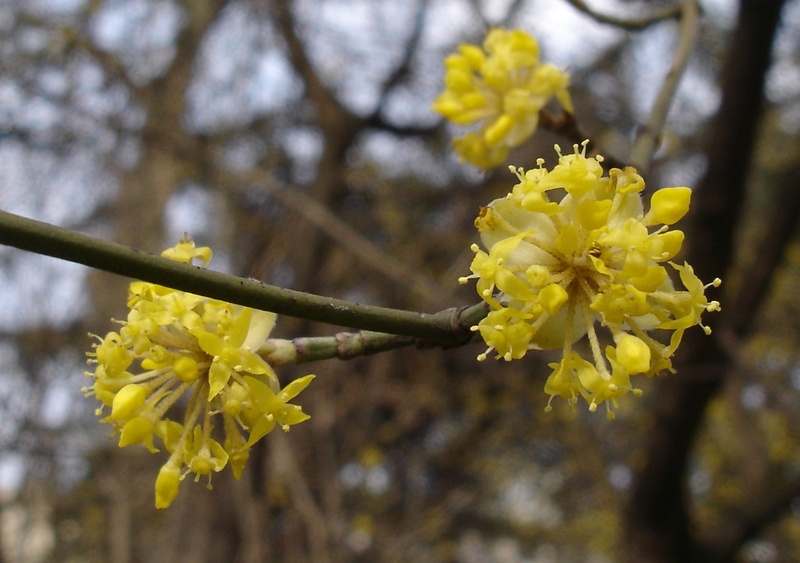 Actually, it isn’t a flower at all, at least, not one that sprouts from the ground, but a tree in bloom, and the tree is not just any old tree but a cornel tree, which we use to make our sarissas. We use cornel trees because of their toughness of their wood; and not just for weapons, either, but a whole range of implements – usually, of course, the handle. I am often disappointed by the little thanks that we give the gods’ bounty. The next time you chop down a shrub or a tree for whatever use – even if it is just to burn – why not say a little thank you to father Zeus and any other appropriate god for what they have given us? Craterus is a commander in the phalanx, and a flower lover. 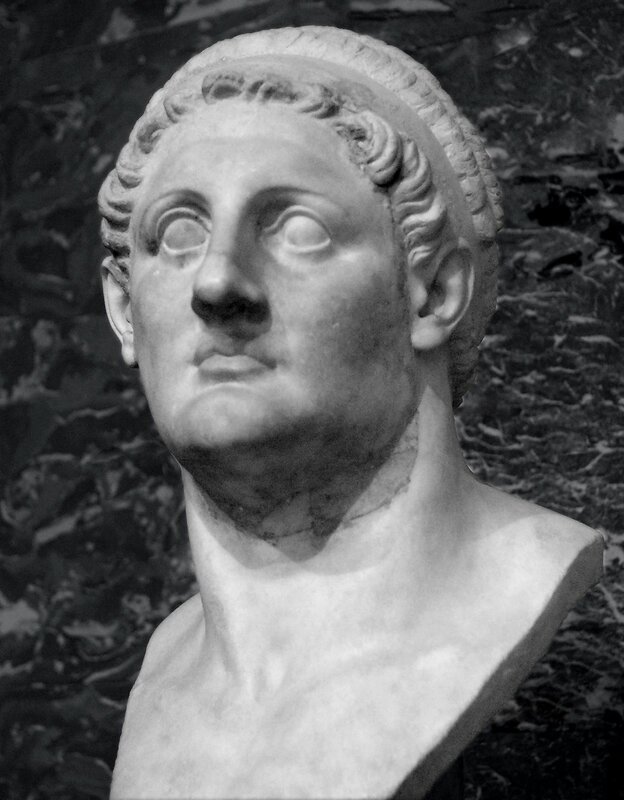 He won Macedon’s Strongest Man award three years in succession in the first – third year of Alexander’s reign; if he says you thank the gods for trees, then we suggest you get thanking before he gets angry and gets beating.